Good warm top. Suitable for for the cold mornings. Typical for ping, it feels very high quality and is brilliantly made. Very soft and appears true to its 'crease proof' claim. Fit is smaller than expected. Price seems almost too cheap compared to similar items, especially considering its quality which is better than its peers. 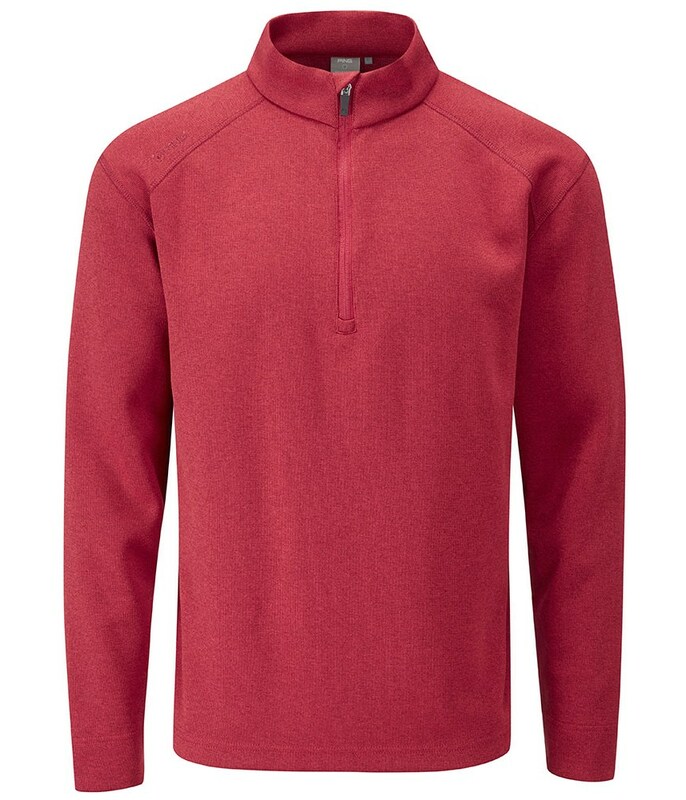 The Ping Collection Kelvin Half Zip Top has been made from a lightweight polyester that features a technical stretch that will enhance your movement and mobility. Ping have used a fabric that is highly breathable for incredible performance. This moisture-wicking fabric will help regulate your body temperature, evaporate any unwanted sweat and leave you feeling more comfortable, dry and able to play your best. 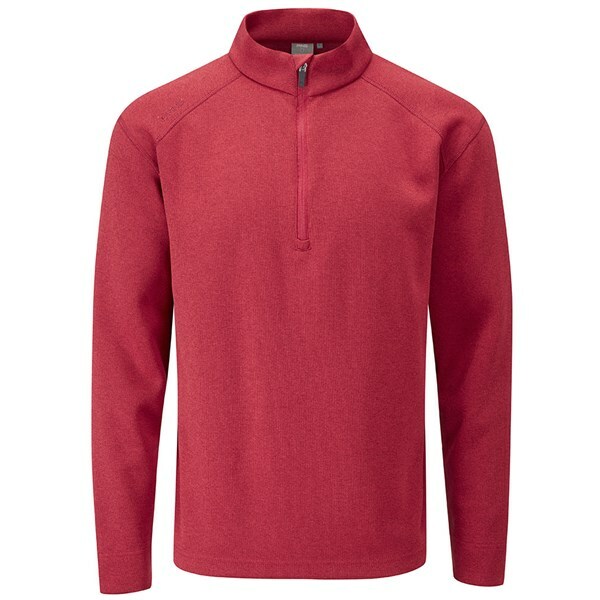 Another bonus with the Kelvin Half Zip Top is that the fabric is crease resistant so when not in use you can fold it up and put it in the bag and then take it out and it will still look good.